... plan your weekend activities based on where you can bring your dog? ... take your dog to daycare rather than leave them home alone? ... celebrate your dog's birthday and/or gotcha day? ... subscribe to monthly treat/toy boxes for your dog? ... manage your dog's Instagram account? ... send Christmas cards... from your dog? If you said YES to any of the questions above, then you are in the right place! 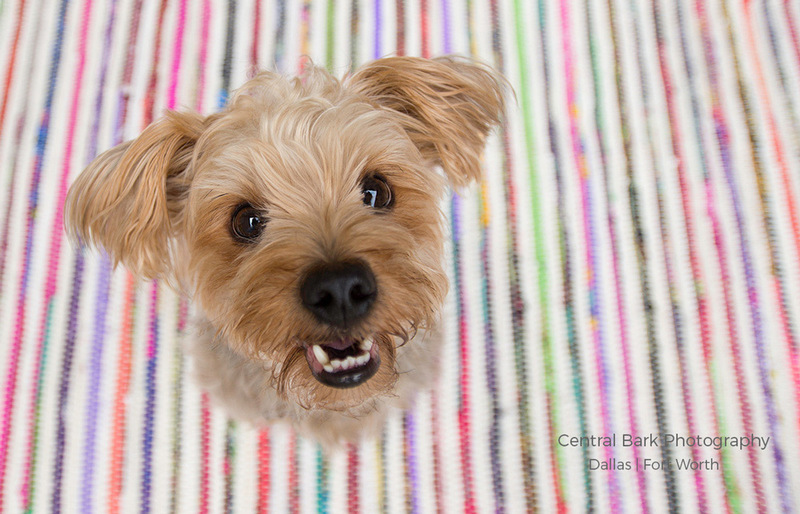 Because at Central Bark Photography, we celebrate dogs, each and every day. Dogs are our most loyal friends and we want the best for them. We love sharing their cute, scruffy faces with everyone we meet. So why not decorate our daily spaces with photos of them to create HAPPY SPACES for ourselves! So let's create your HAPPY SPACES! 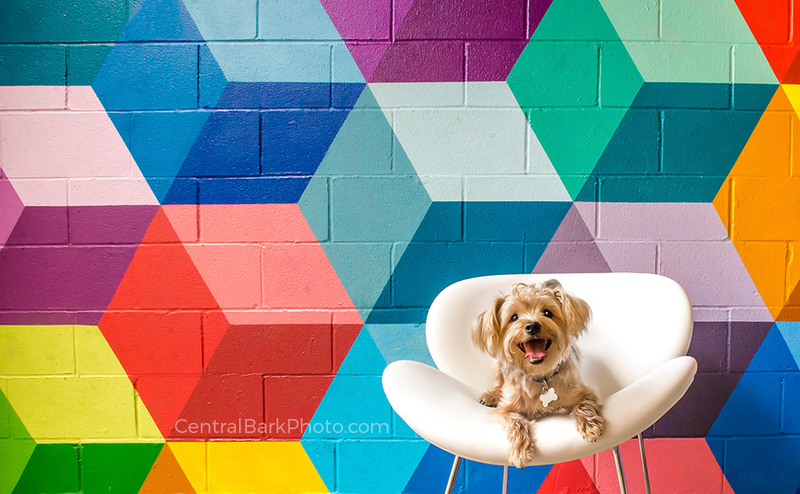 At Central Bark Photography, we help you design happy spaces. Spaces that fill you with joy because they are decorated with custom art of your adorable dogs. From handcrafted albums to stunning wall art for your home or workplace, we offer a variety of options for you to enjoy. Ready to schedule a session? You'll be happy you did!